SA Mining Solutions, SAMS, is a leading supplier of mining equipment, crushing, and material handling solutions. 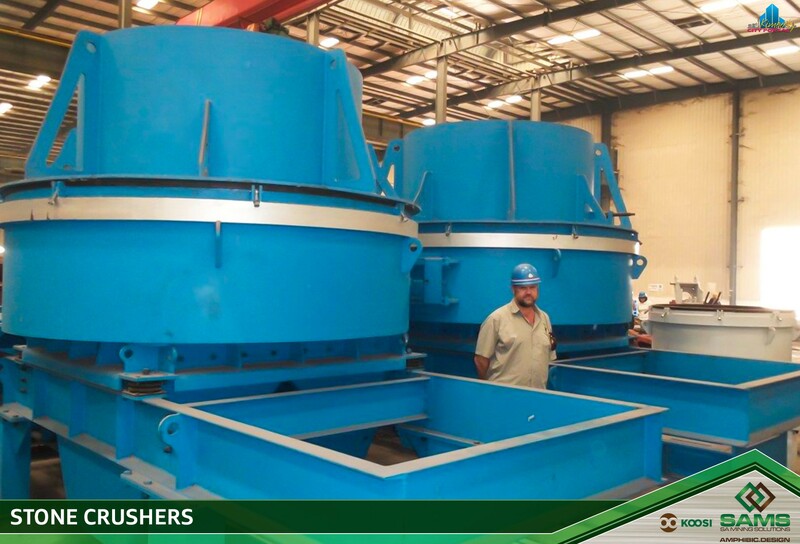 SAMS consists of a unique team, trained to supply high quality equipment at reasonable prices to their customers. 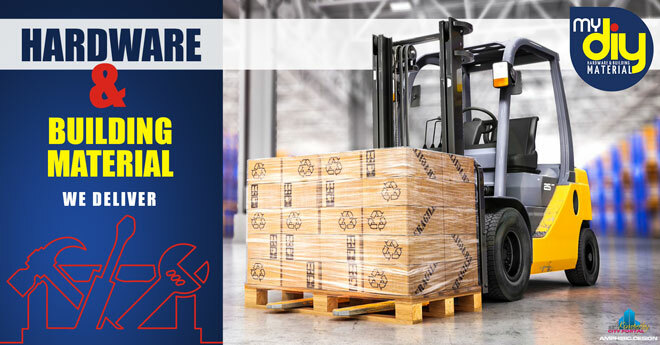 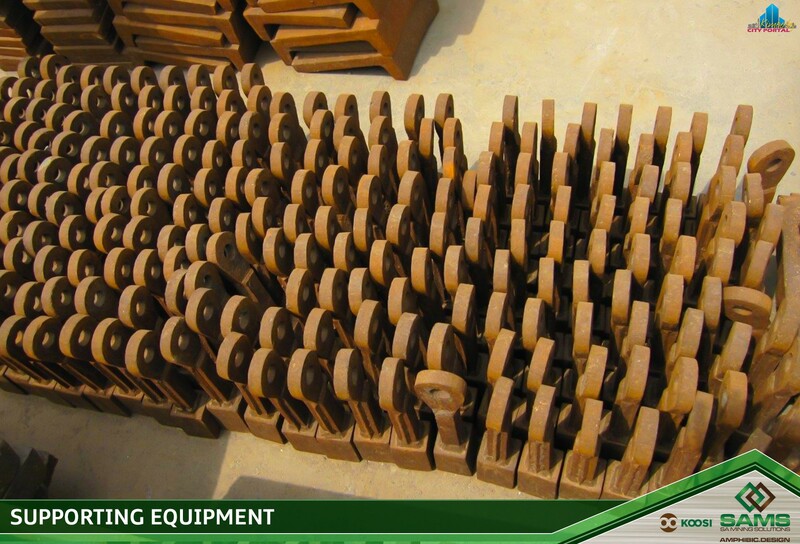 Their aim is to provide our customers with industrial solutions on a world class level. 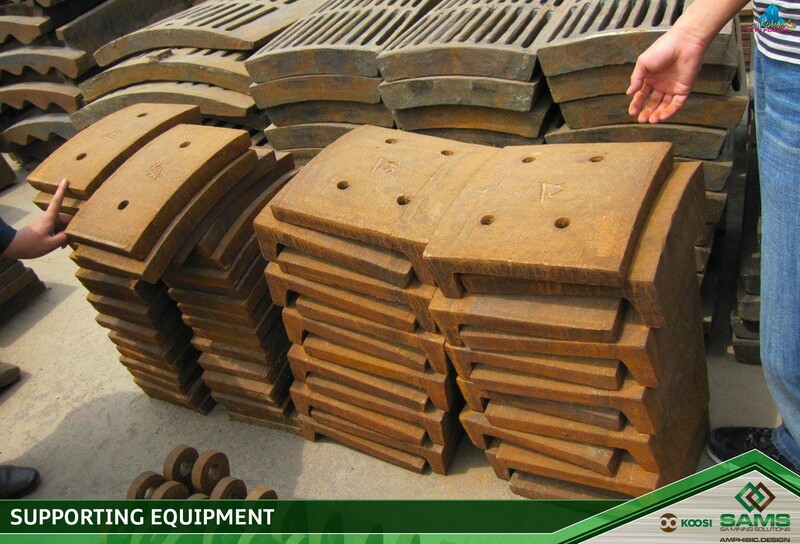 SAMS supply mining equipment spare parts as well as a wide range crusher wear parts on the full range of products we sell. 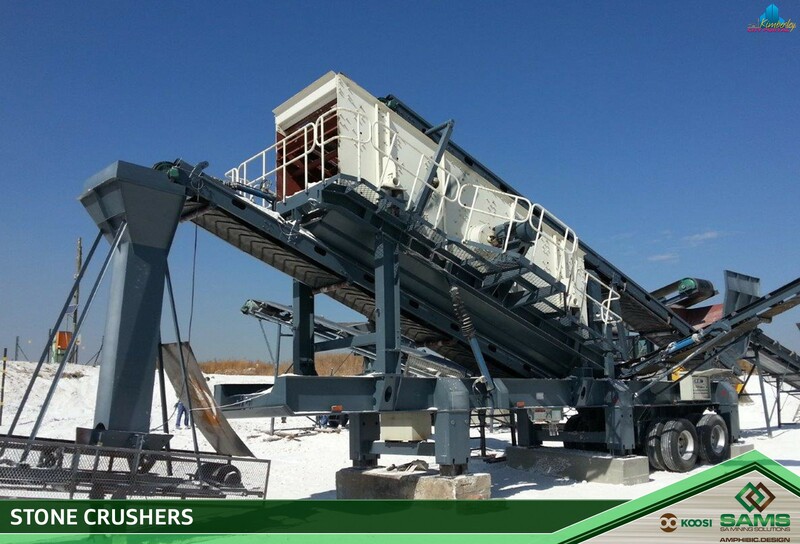 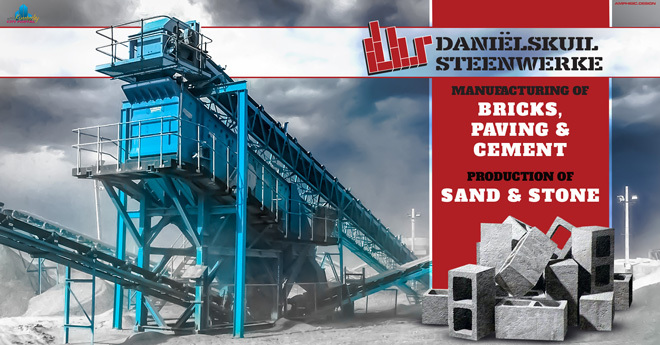 The SAMS team members are experienced in the fields of and quarry equipment, with their own rock processing plants. 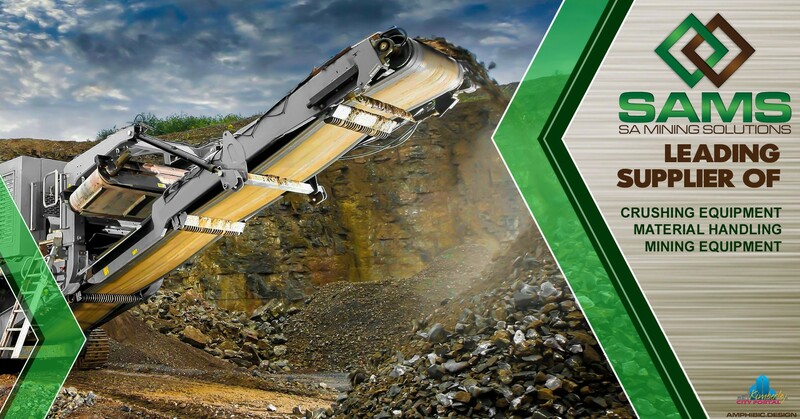 With their vast experience they can share knowledge and technical tips on rock breaker solutions as each crushing station has unique challenges. 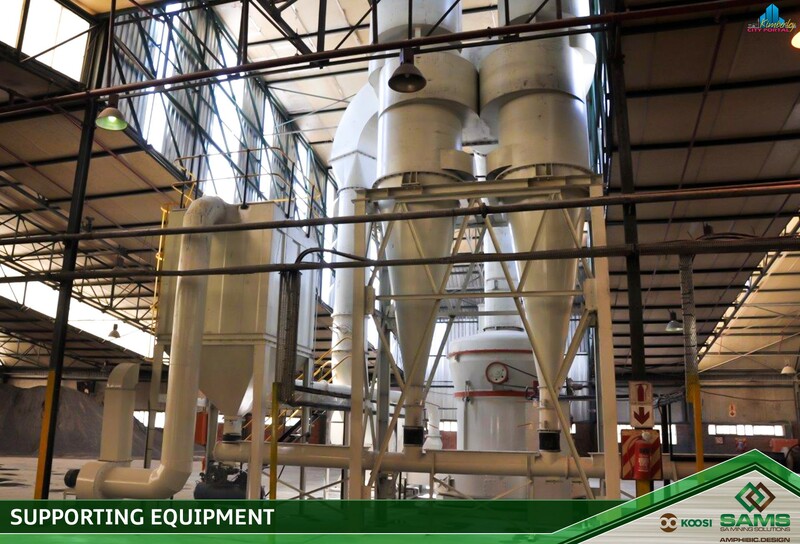 We provide the option of individual TPS (Turnkey processing solutions) plants, and plant establishment. 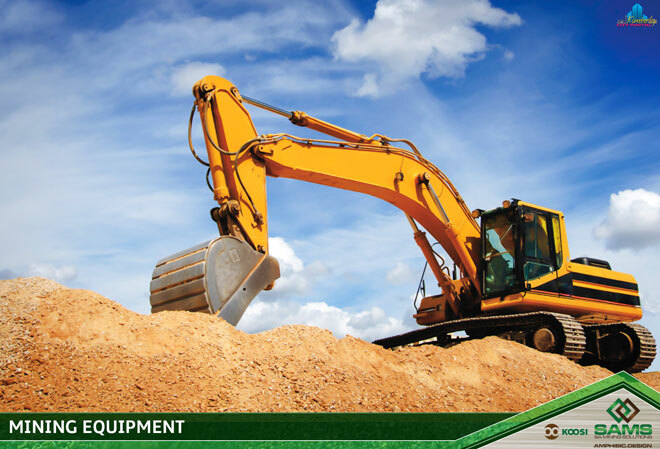 The SAMS team are experienced international buyers and importers of mining equipment and are supplied by five, long established mining and quarry equipment manufacturers. 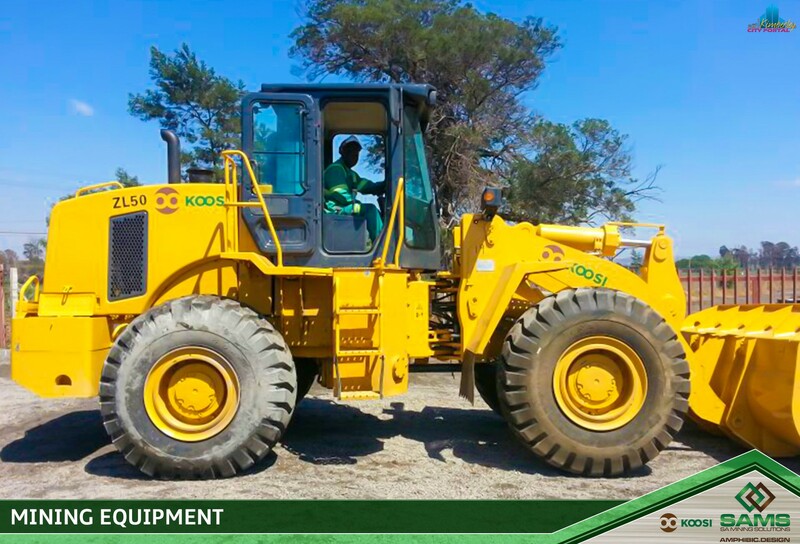 SAMS bargaining power can provide customers up to 50% less saving in working capital of their mining and quarry equipment. 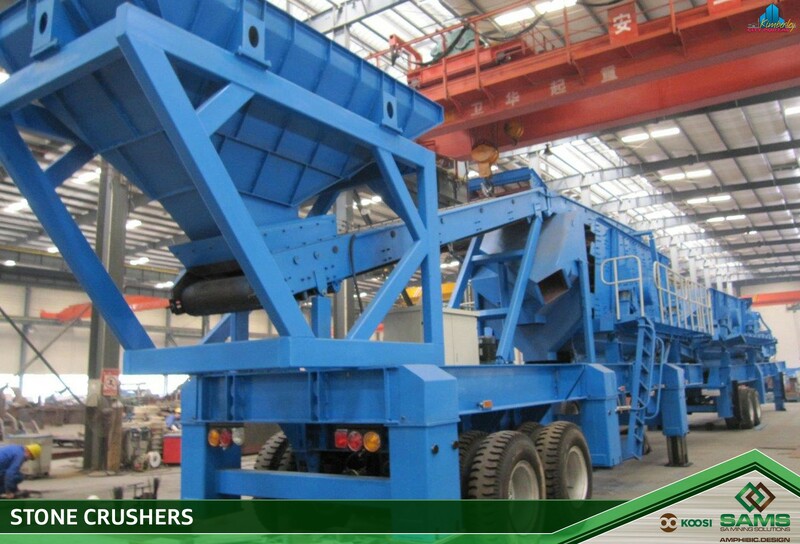 Our back-up team delivers first rate service, and crusher operating technical advice.